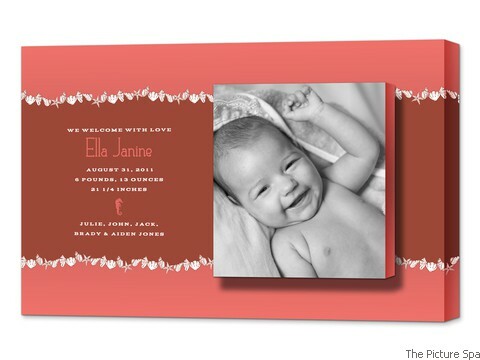 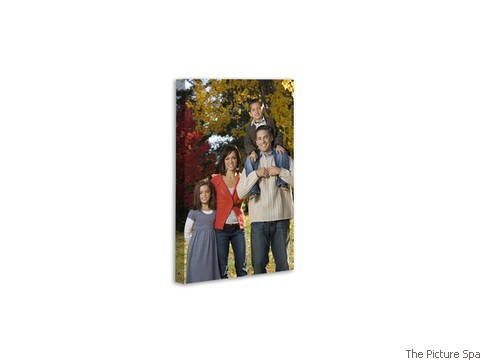 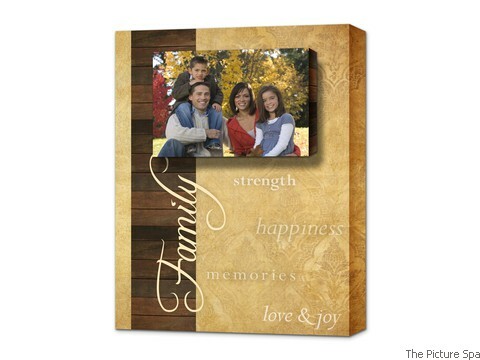 A “single” Gallery Block™ is a single, metallic professional print laminated over a solid wood-constructedbox. 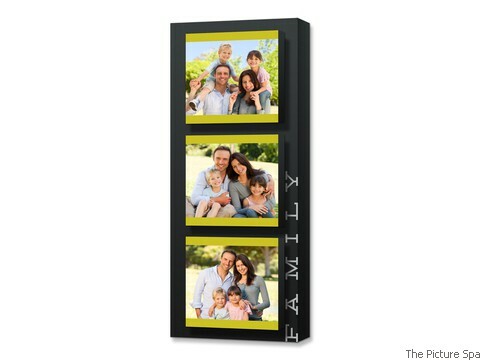 Each single Gallery Block™ is easy to maintain, easy to hang with no folded corners and perfect 90° angles. 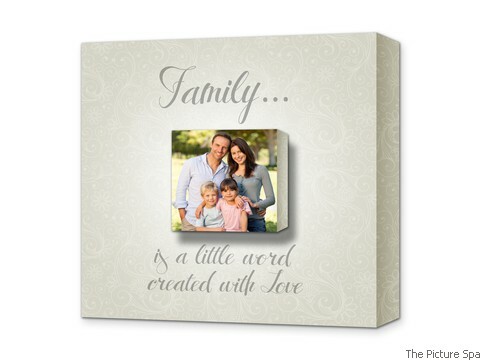 A “floating” Gallery Block™ is a series of smaller metallic print blocks blocks constructed together to createa chic, one-of-a-kind piece of wall art. 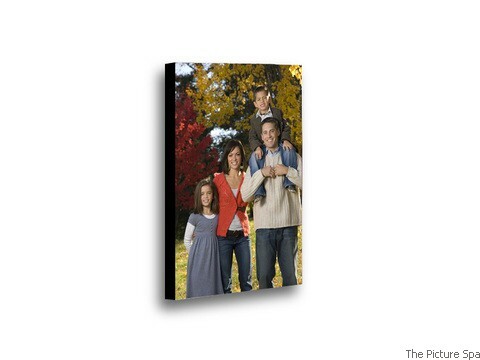 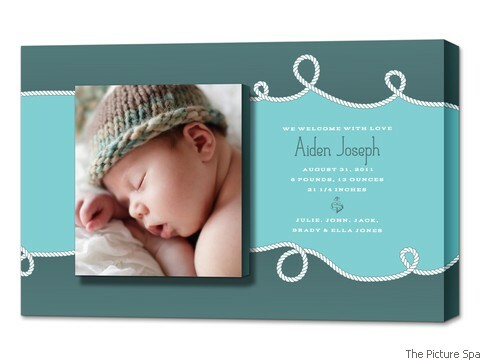 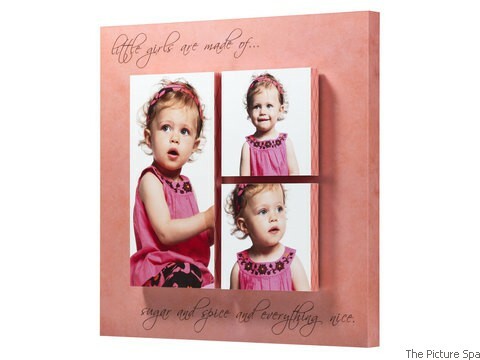 The floating Gallery Block™ is manufactured to look like each individual Gallery Block™ is floating over a large image background. 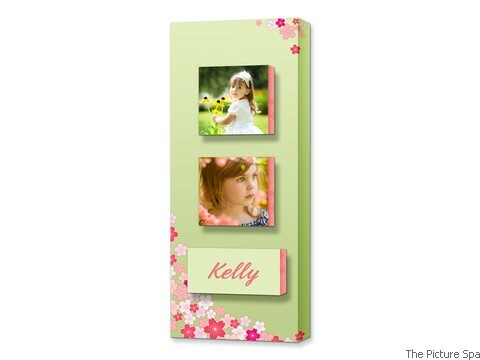 Easy to maintain and easy to hang. 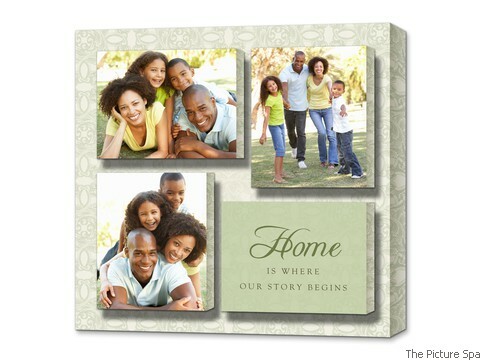 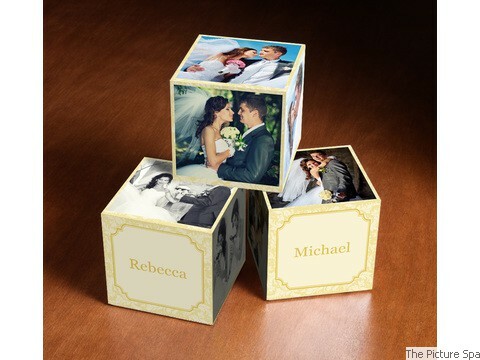 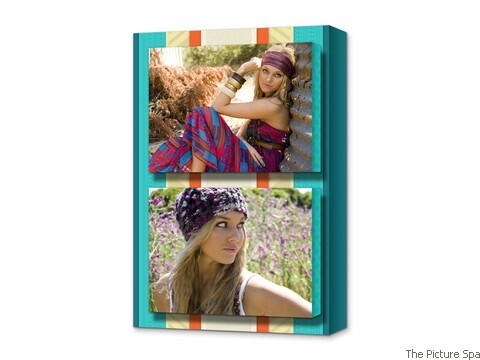 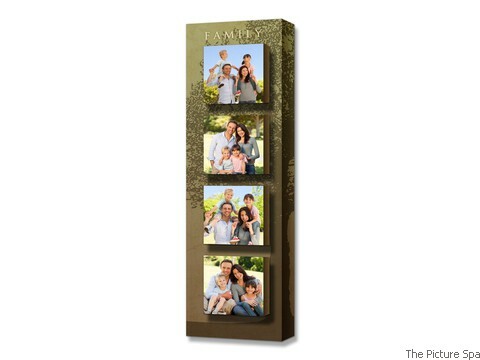 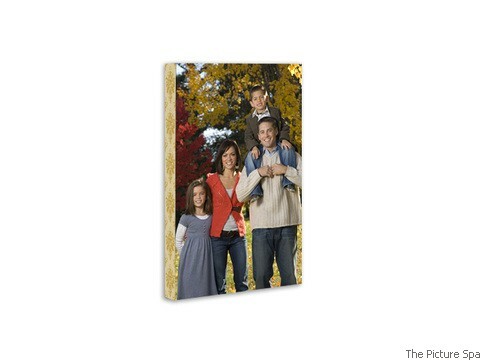 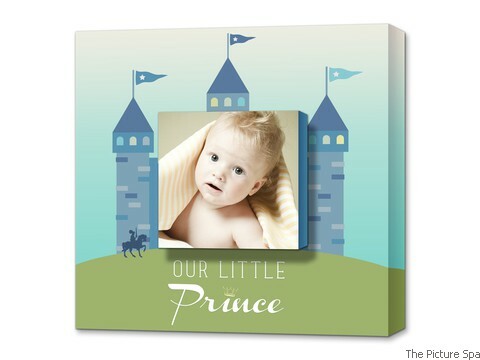 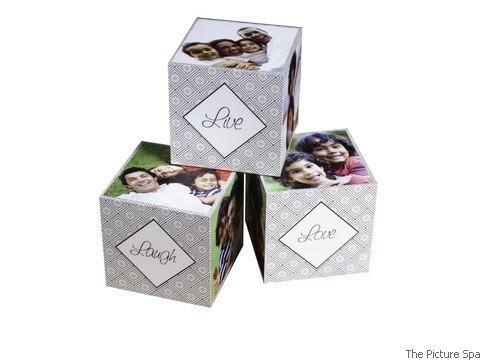 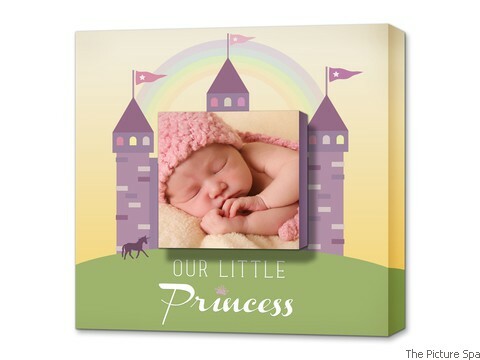 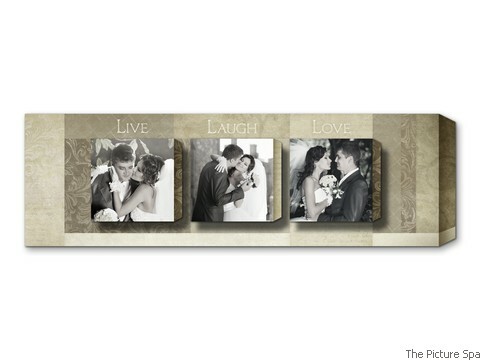 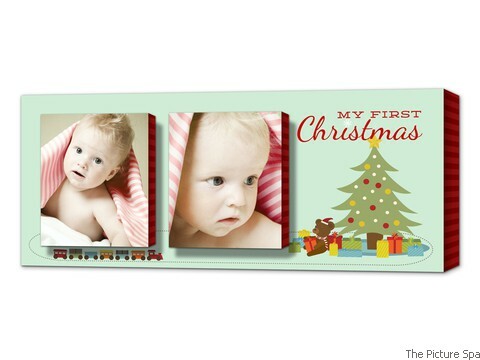 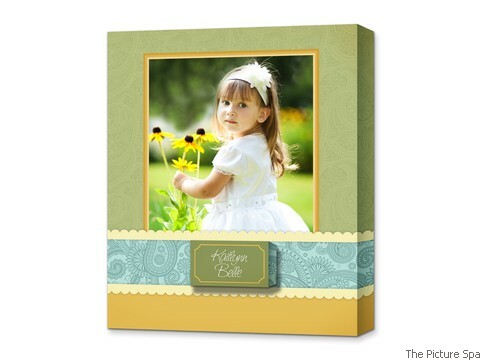 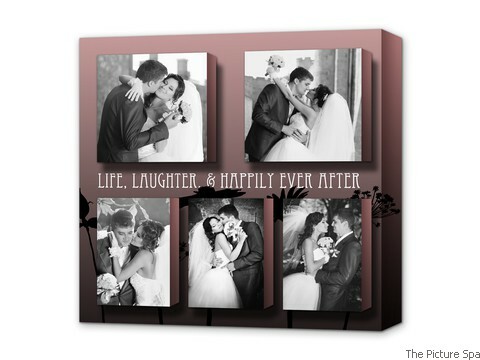 Created from five customizable image panels, each being a pro print laminated onto a solid wood material, which come together to create a one-of-a-kind photo cube.